Greg Gillet - a tribute. 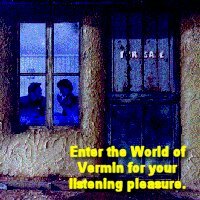 Formed in 1973 by Greg Gillett, Vermin had a succession of misses that stunned the musical world. Musicologists even today are still unearthing fragments of ideas that help to explain their anonymity.